Click here for a 2017 update to this guide!! For a guide to Jeju's valleys and waterfalls click here. The increase in “heo” number plates signals the start of the beach season as millions find respite on Jeju’s many famed beaches. 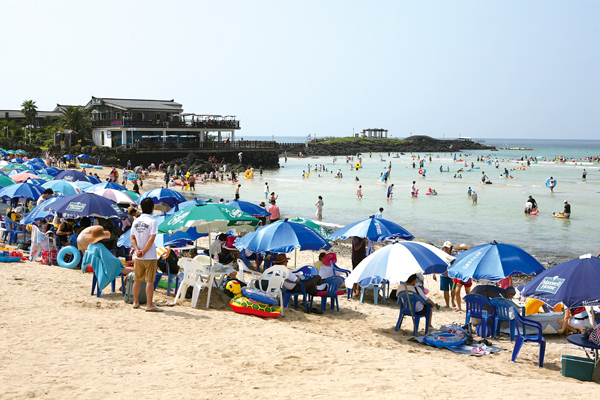 The Jeju Weekly here provides a short guide to the main tourist beaches to help you choose that weekend getaway. 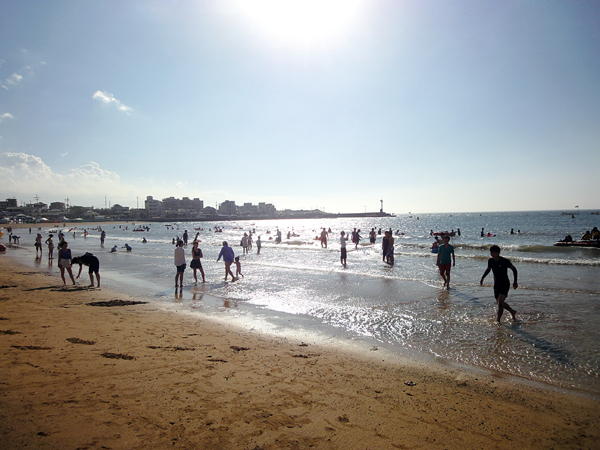 In addition to many festivals, Jeju’s beaches will host many other attractions selling, entertaining and holidaying, so why not plan a visit? Festivals: Jeju Iho Tewoo Festival, Including traditional kayaking, fishing, wind surfing, traditional music (Aug 2 to Aug 4). Seogwipo Intercity Bus Terminal -> Dongilju bus -> Gujwa Sports Center (3hr 21min).